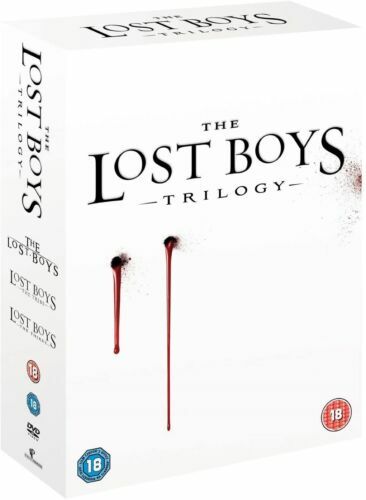 THE LOST BOYS BLURAY 1987 AS NEW! 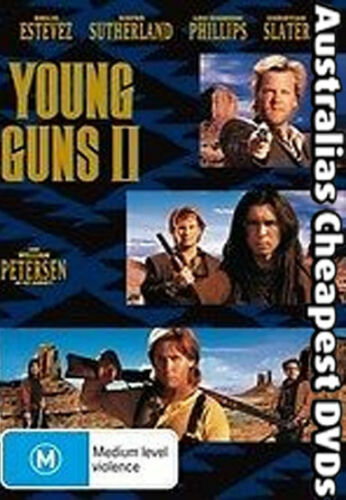 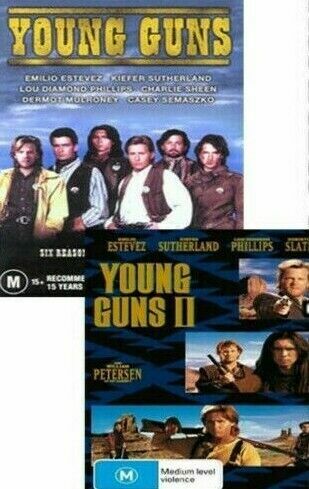 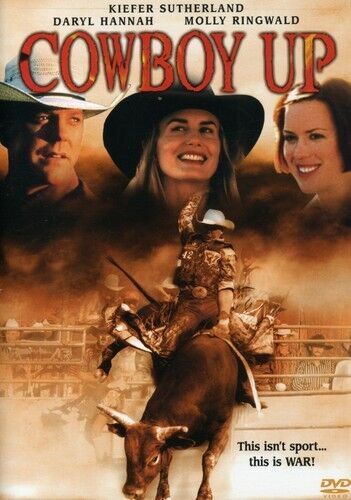 The Three 3 Musketeers - Charlie Sheen, Kiefer Sutherland DVD R4 New! 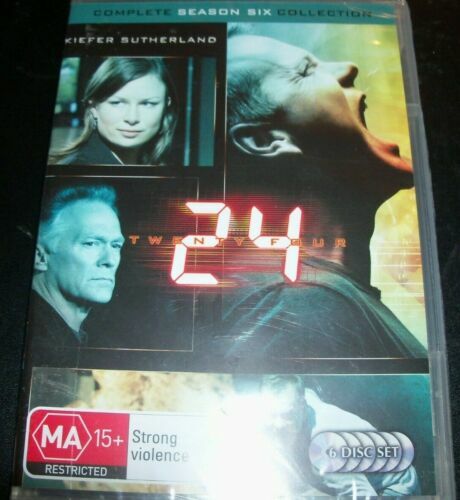 24: Season 2 - DVD Region 4 Free Shipping! 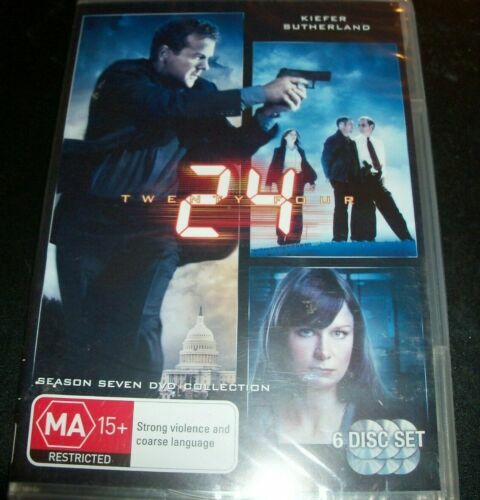 24: Season 3 (Collector's Edition) - DVD Region 4 - Brand New & Sealed!!! 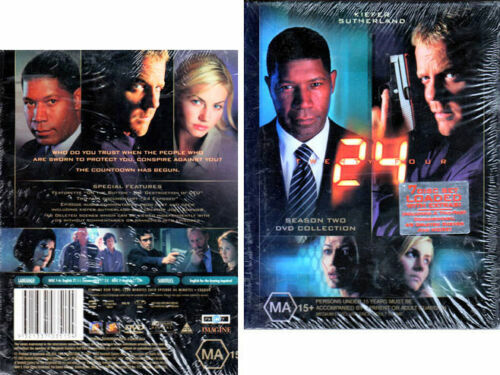 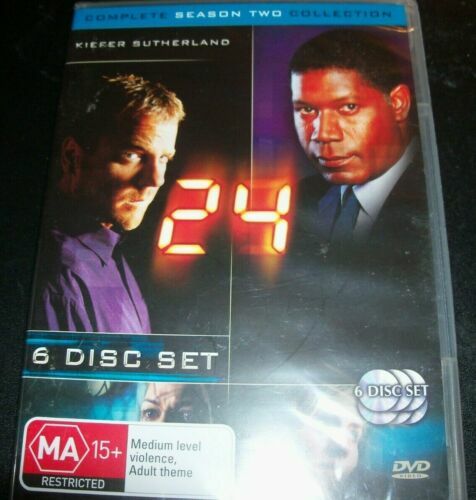 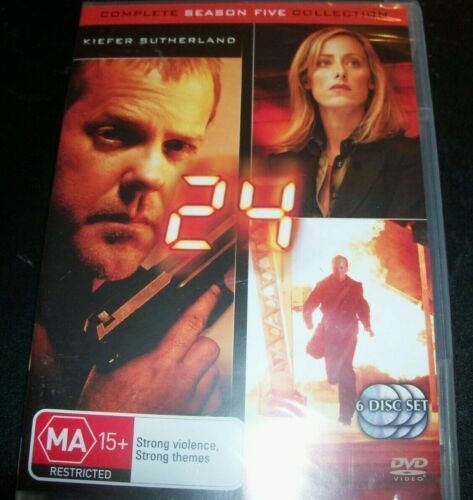 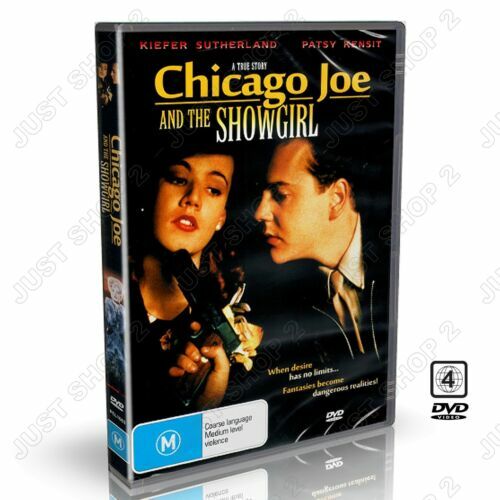 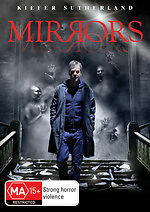 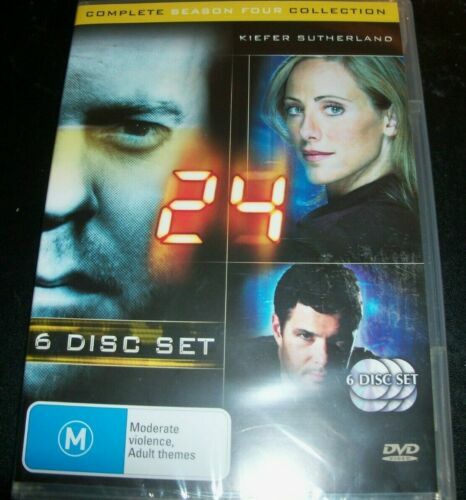 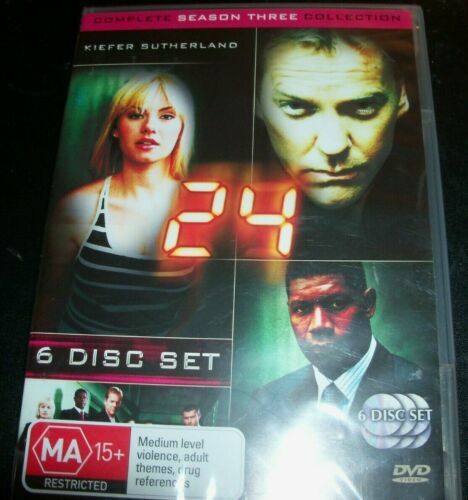 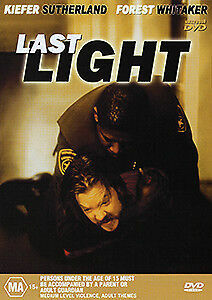 24: Season 4 - DVD Region 4 Free Shipping! 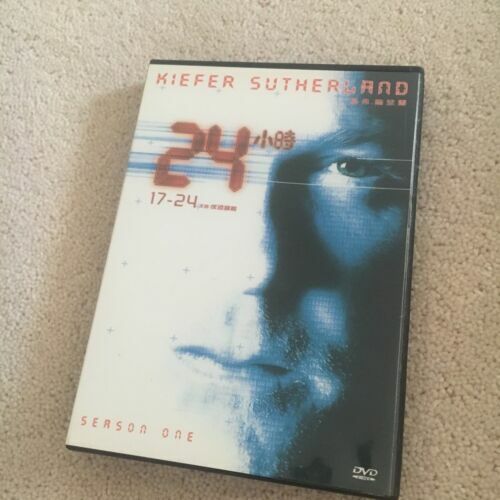 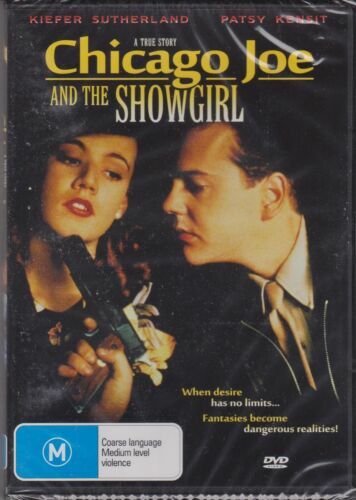 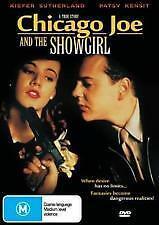 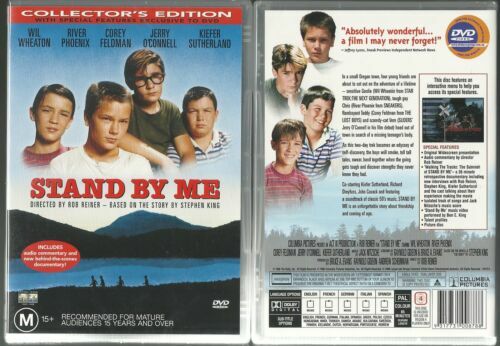 After Alice (DVD) Kiefer Sutherland 1999 Serial Killer Movie - REGION 4 - RARE !